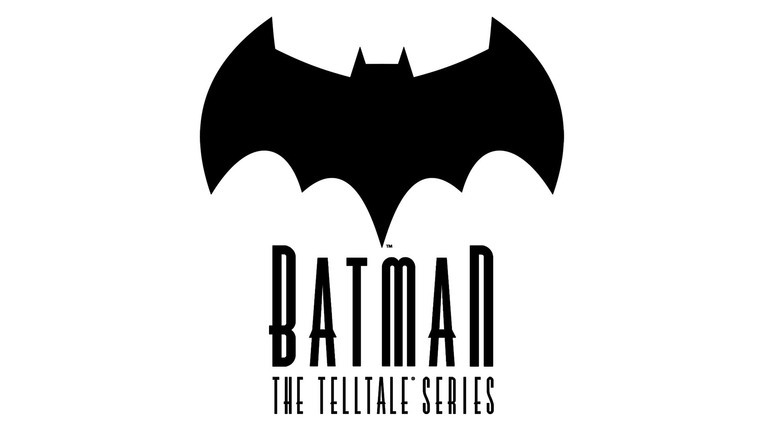 With the first two episodes of Batman: The Telltale Series, each so far has topped the other in terms of story progression, and while I feel that the third chapter New World Order didn’t leave me craving the next chapter in the same way the last two episodes did, it nonetheless continues doing interesting things with the Batman character. What’s most disappointing about New World Order is how the most interesting parts of the series thus far have taken a back seat. The grander mystery that has been the through line is barely touched on, instead being replaced by some drama that at the end would not be out-of-place within a soap oprea in a scene that’s both equally arousing yet also awkward. No spoilers, but if you’re like me and from the statistics, most people, you’ll know if when you get there. Similarly the growing rift between Bruce Wayne and Oswald Cobblepot takes a turn here that feels unbelievable, even with the players knowledge that what happens is part of a grander plan of players whose identity have yet to be revealed, I didn’t get the reaction I feel Telltale expected me to have. That being said though, what eventually happens as part of these events is what also has made this latest series from Telltale so compelling. If the first and second chapters were about the circumstances regarding Thomas and Martha Wayne, New World Order is about what would happen if Bruce Wayne lost everything: his resources, and perhaps even his mind. What makes this episode stand out less so than its siblings is not only how little stands out here, but how little repercussions from previous choices seem to matter. What I was most looking forward to seeing develop in New World Order were the consequence of my final choice in Children of Arkham and that’s more or less brushed aside. This chapter feels purposefully slow in hopes that things will escalate in the final two chapters and it’s understandable to pace things like that, but even the one big fight scene doesn’t impress the way those did in parts one and two despite the same level of choreography seen in The Walking Dead: Michonne as well as Realm of Shadows and Children of Arkham. Having finally been given the choice in Children of Arkham to tackle a situation as either Bruce Wayne or Batman, it was sad to see no such hint of that here as well, though it may have been because of how I dealt with a character in Children of Arkham. There is a choice early on like that found in Episode Two, but once this section is over very early on in New World Order, it didn’t feel like things would’ve changed had I picked one choice over the other. Of the three parts of Batman: The Telltale Series that have been released thus far, New World Order so far has been my least favourite, but seeing as its part of what I feel to be some of Telltale’s best work, it doesn’t hurt to be third. From the “next time on” stinger, it looks like part four which will hopefully arrive next month could take Bruce Wayne and his alter ego to another interesting place, and with just two episodes left, here’s hoping that Telltale can stick the landing on their debut Batman series.